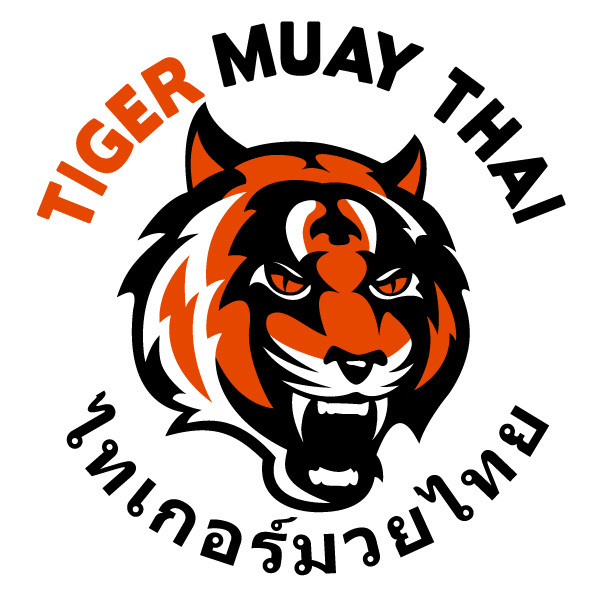 Tiger Muay Thai and MMA training camp wanted to update all of our upcoming guests about the current situation in Bangkok, Thailand. Travel warnings have been issued for Thailand by many countries, but all the problems remain in Bangkok. Even Chiang Mai and other tourist destinations remain quiet and safe for vistors. There have been no protests or demonstrations in Phuket by “Red Shirts” or violence and tourists can feel safe visiting Phuket. We have been asked a by several guests about the situation in Phuket which remains safe and free of any of the problems in Bangkok. 1. Avoid Bangkok and travel directly to Phuket. 2. If you have to stay over in Bangkok, try and stay near airport and travel to Phuket following day. Though many areas of Bangkok remain safe from protests. 3. Many airlines are already re-routing flights directly to Phuket. If you have any questions, please feel free to contact our Guest relations department which will be happy to help you. 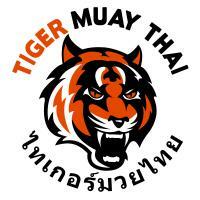 TMT has guests arriving everyday, enjoying the training weather, and beaches without any of the problems in Bangkok.